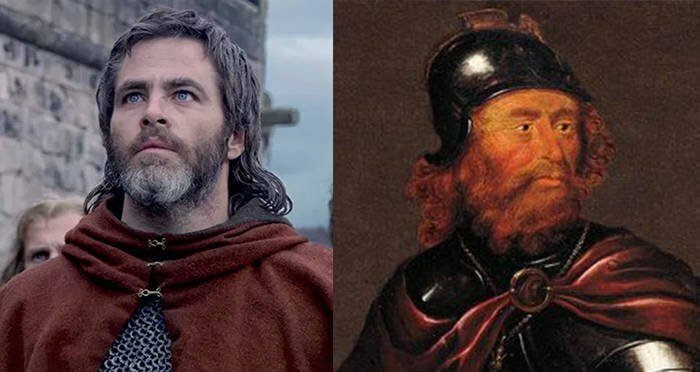 Robert The Bruce: The True Story Behind Netflix's "Outlaw King"
Robert the Bruce believed the throne to Scotland belonged to him. He would spend 30 years proving it — by force. 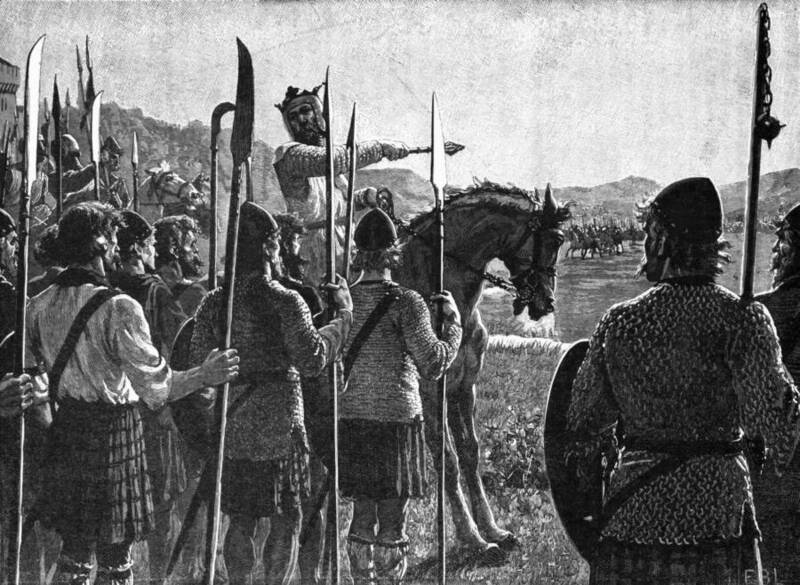 Wikimedia CommonsRobert the Bruce led the Scottish Army to victory and ultimately, independence from England. 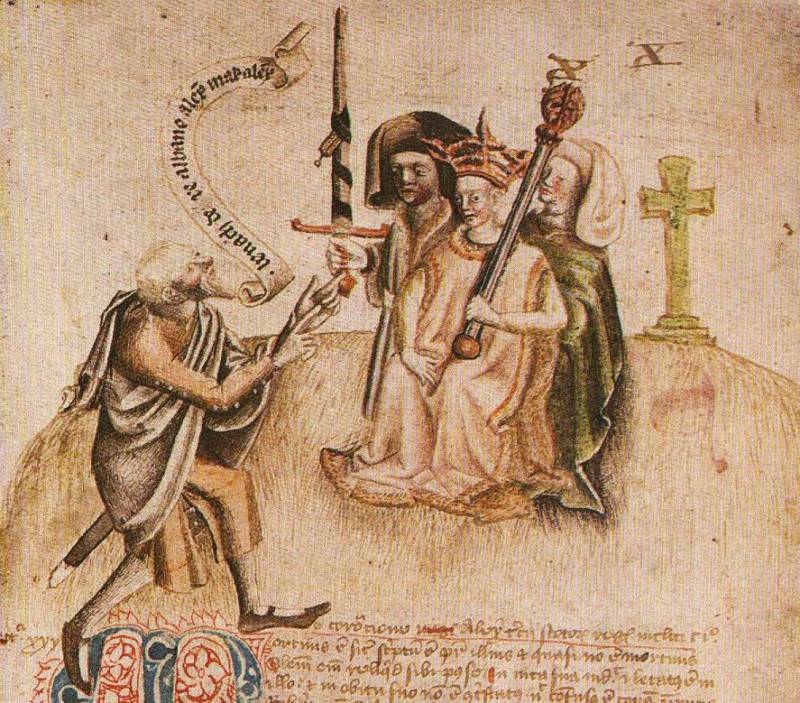 Wikimedia CommonsThe death of Alexander III, here at his coronation, plunged Scotland into chaos. 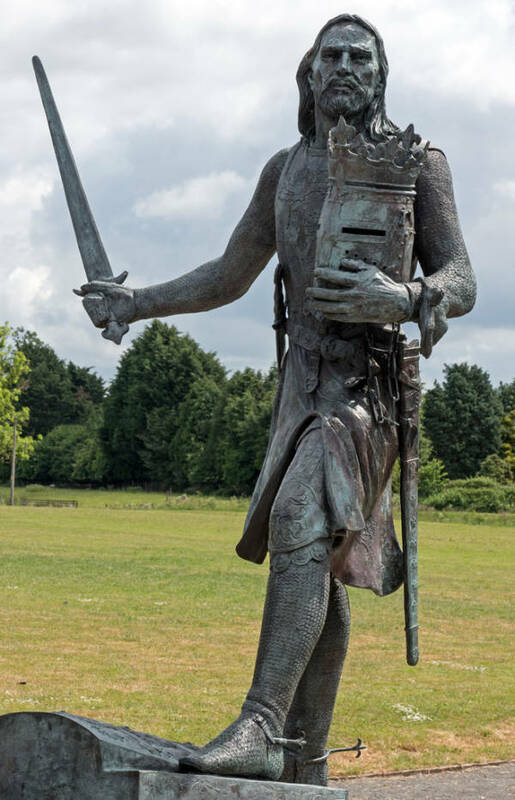 The last obstacle that stood between Robert the Bruce and the Scottish crown was Comyn, who also had a claim to be king. In what was perhaps an attempt to overcome the infighting that had plagued the Scottish nobility for so long and hindered their chances at independence, Bruce and Comyn met at Greyfriars Kirk church in early 1306. The Netflix biopic starring Chris Pine will depict the early years of Robert the Bruce’s reign. Braveheart’s dramatic final scene with Robert the Bruce leading a united Scottish army to victory at the Battle of Bannockburn. After this look at Robert the Bruce, the outlaw king of Scotland, check out the botched execution of Mary, Queen of Scots. Then, take a look at the mysterious disappearance of two of King Edward’s descendants.